Jordy Clasie is a bit stressed out. His return to Feyenoord, on loan from Southampton, hasn’t been as successful as he or the club would have hoped. 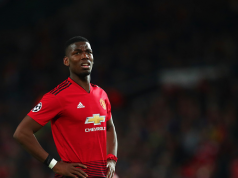 It’s not been quite as bad as the period at Club Brugge last season, when he failed to impress at all in the Belgian league, but it’s looking far from certain that the Dutch club will break the bank to keep him beyond this campaign. At the weekend, he was brought off with 15 minutes to go against Heracles and had an almighty strop. He didn’t want to shake the hand of manager Giovanni van Bronckhorst, was throwing clothes around the dugout and had to be calmed down by his teammates. The Southampton owned player has since apologised, but it’s not the kind of behaviour that’s going to make a permanent return to the club likelier, and it’s a long shot to feel he has a Premier League future at the Saints. 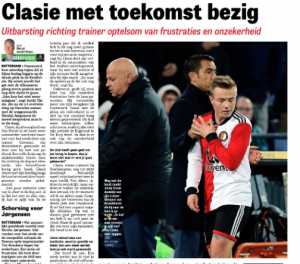 Quoted by De Telegraaf, Clasie admitted that his uncertain future is playing on his mind right now: “Of course my future plays a part in my mindset. Not directly during the matches, but unknowingly outside the competitions. Right now I just want to focus on conquering third place with Feyenoord. I want to close it here as well as possible. 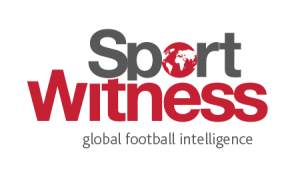 Clasie has a further year left on his contract with Southampton.